NAYPYIDAW /Myanmar/, January 20. /TASS/. 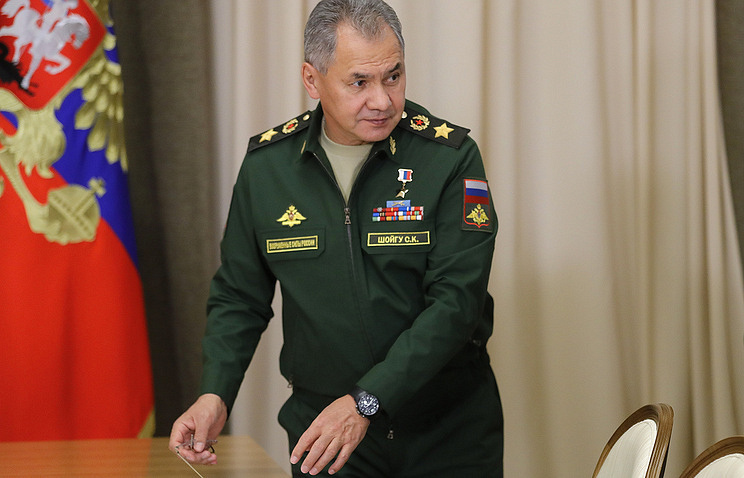 Russia and Myanmar implement a large-scale plan for the bilateral military cooperation, Russia’ Defense Minister Sergei Shoigu said on Saturday. "We point to a positive dynamics of the cooperation between Russia and Myanmar in the military sphere, an additional impetus to which was given by the agreement on military cooperation of 2016," he said during talks with Myanmar’s Commander-in-Chief of the Armed Forces Senior General Min Aung Hlaing on Saturday. According to the minister, Russia is set for development of partnership, strengthening of the armed forces’ combat readiness. The countries’ military support regular contacts, the minister added. "We pay special attention to visits of the Russian military ships to Myanmar’s ports, and we expect visits to Russia of the warships from Myanmar," Shoigu said. In the past year, he continued, the military had many events, agreed big plans for further cooperation. Myanmar’s commander-in-chief expressed hope the military cooperation between Russia and Myanmar would be growing. Shoigu’s official visit began on Saturday with laying a wreath to the monument of fallen heroes and a bilateral meeting with Hlaing.